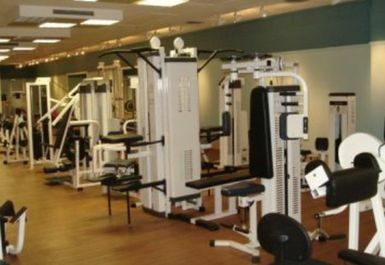 Peak Fitness 4 U have 2 floors over a massive 10,000 square feet of space where members can workout. 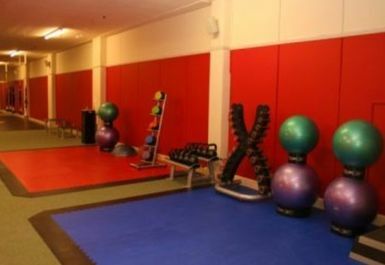 In the gym area you will find a range of resistance machines, cardiovascular machines, a boxing training ring, a ladies only area, 2 free weights areas and even a mixed martial arts area. They have recently acquired a new studio which offers a huge range of classes including Spin, Boxercise, metafit, bodypump and Pilates. 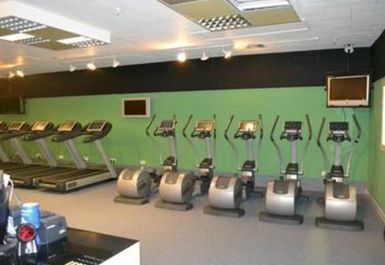 Located opposite of Central Park on South Bridge Street, Peak Fitness 4 U is only a short walk from Airdrie rail station. Very good gym. Excellent facilities and helpful staff. If I lived in the area is be a permanent member here. I can't reccomended the place highly enough. Brilliant gym. Parking wasn't the best. Staff extremely friendly and helpful. Quite quiet even at peak times so availability of equipment was excellent. Definitely recommended. 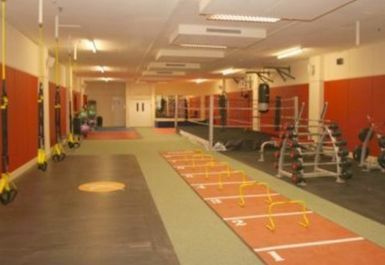 Staff are extremely friendly and helpful, update your gym programme every 6 weeks to keep it fresh. Wide variety of classes and times to suit all members. I would recommend this gym to anyone. Very helpful and friendly staff. Offer an original programme and then a review every 6 weeks so your fitness can improve. A wide variety of classes and times. Good atmosphere, I would highly recommend this gym. 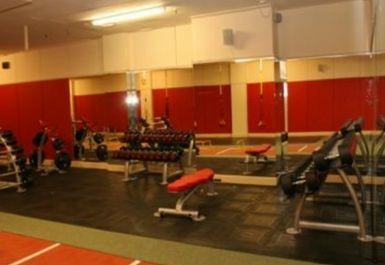 Great gym with all the equipment you need minus all the gimmicks. Staff always helpful with any queries. Changing rooms could have better facilities but excellent value for money. Fantastic gym, always free equipment, brilliant range. Staff are always friendly and pleasant to talk to. Would definitely recommend this gym.